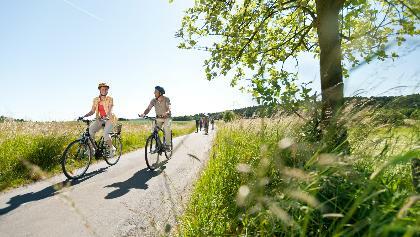 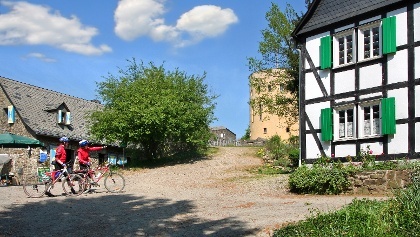 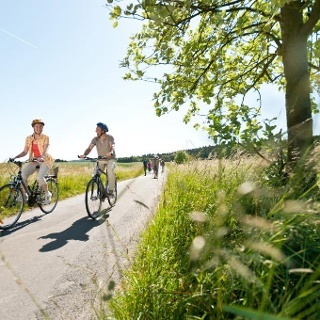 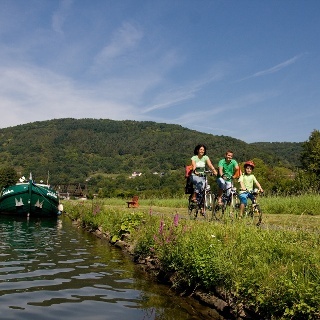 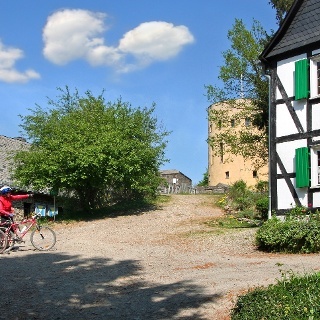 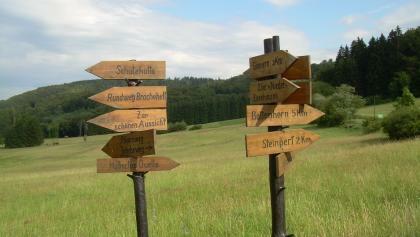 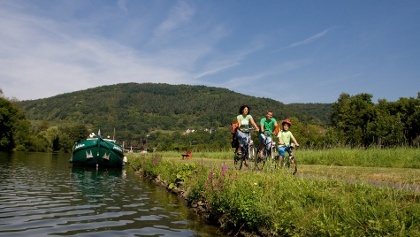 With currently 52 cycle tours all around Freudenberg there are plenty of options for outdoor enthusiasts. 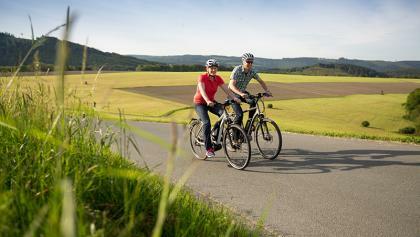 In total 16 bicycle rides, 28 mountain bike rides, 4 road bike rides and 4 others are waiting to be explored. 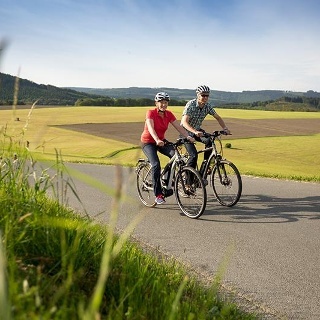 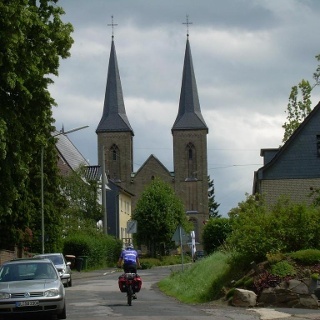 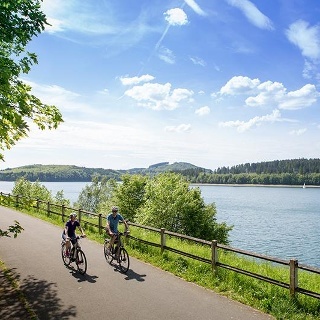 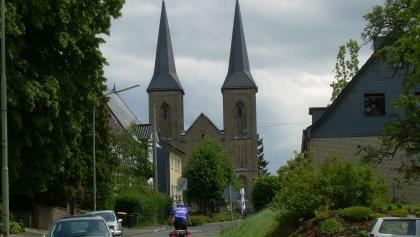 We know it’s hard to pick one, so here’s an overview of some of the best cycle tours around Freudenberg. 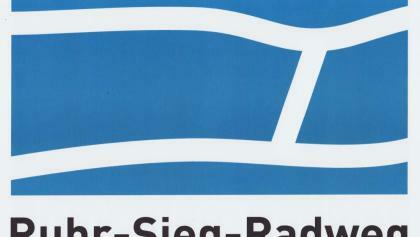 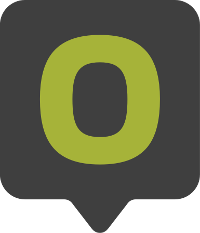 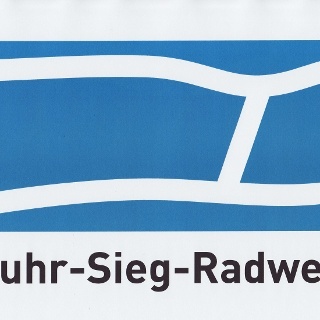 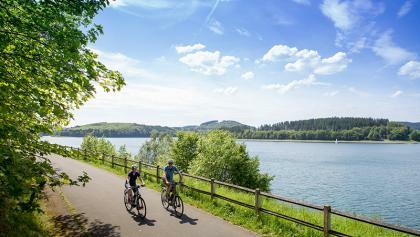 by Sauerland-Radwelt e.V., Sauerland-Tourismus e.V. 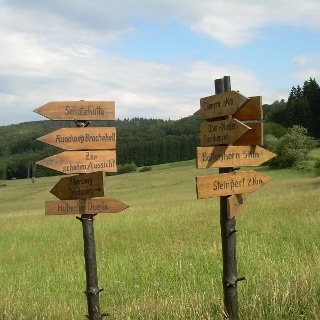 by Verena Meinhardt, Touristikverband Siegerland-Wittgenstein e.V.